Key rings are a fun and colourful gift, suitable for any occasion. From birthday-themed to decorative, Stan Wootton Locksmiths has a huge range of custom key rings available at our Geelong store. 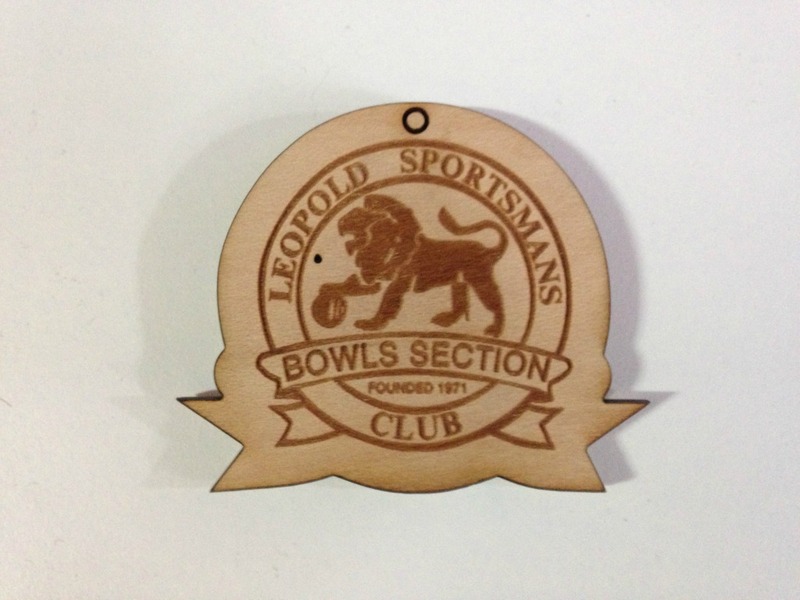 Businesses and other organisations can also benefit from custom key rings – they can also be decorated with your corporate colours and logo and used as a branding exercise. It’s a cost-effective marketing tool – relatively cheap to commission and sell, but something your customers and clients will look at most days by default. 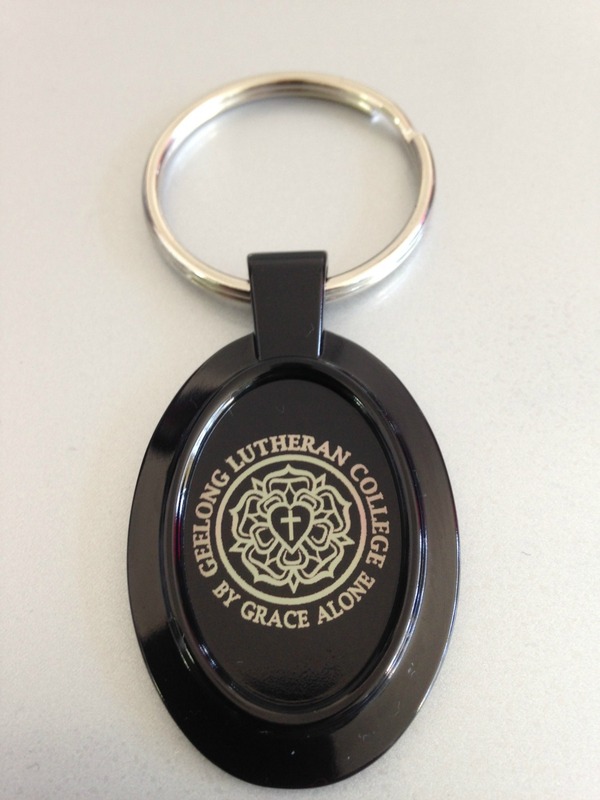 Please talk to our expert locksmiths about creating your custom key ring, including our Geelong laser engraving service for presents or mementos. Contact Stan Wootton Locksmiths for more information. 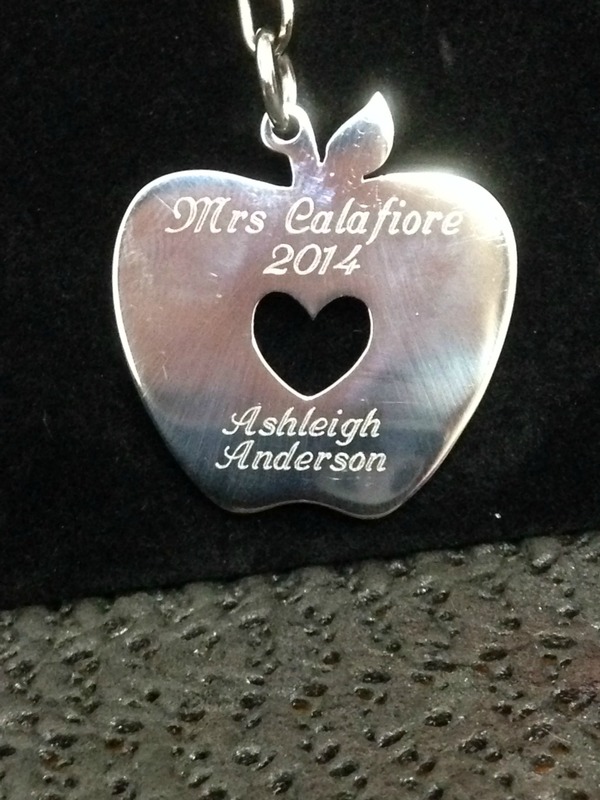 Our engraving service also includes custom pet tags. Gallery images are provided as a sample only. You can view our supplier catalogues for our entire range of custom key rings, or please contact us for specific requests.